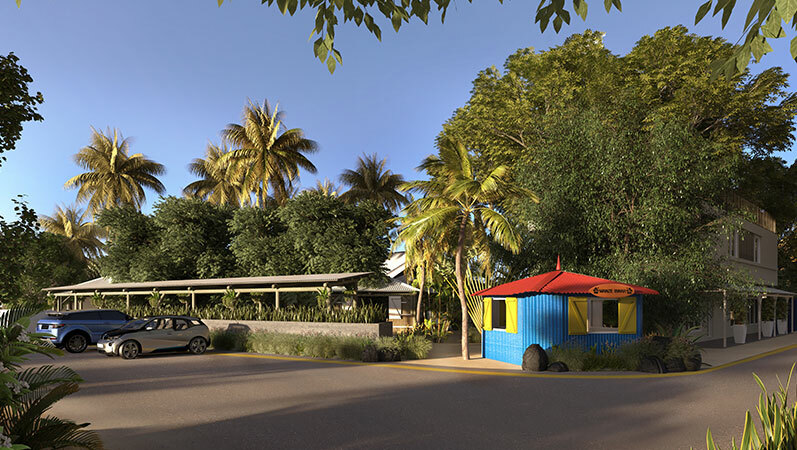 Veranda Resorts sought the talents of Jean-Philippe Piat (architect) and the Ateliers du Parc et Romeuf (interior architects) to regenerate Tamarin’s cultural institution, formerly known as Hotel Tamarin. 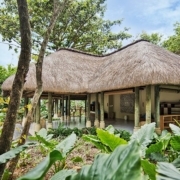 From the moment it was built in the 1970s, Hotel Tamarin has proven itself to be firmly ingrained in village life. It was a space that embodied the village’s cultural and social diversity – multiculturalism is the pride and essence of « the bay », after all. A hotspot for surfers looking for the perfect wave, the hotel was known for its open jazz nights. It’s a place intimately anchored in the village’s collective memory. Jean-Philippe Piat, of the 218 Architecture firm, partnered with Paule de Romeuf and Amélie du Parc Montocchio of the Ateliers du Parc et Romeuf. 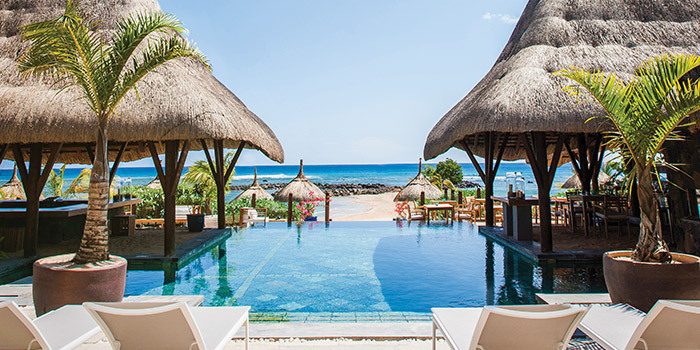 Together, they were tasked with preserving the hotel’s mythical, local roots, whilst imbibing it with Veranda Resorts’ seal of identity and its Deep Into Mauritius philosophy. 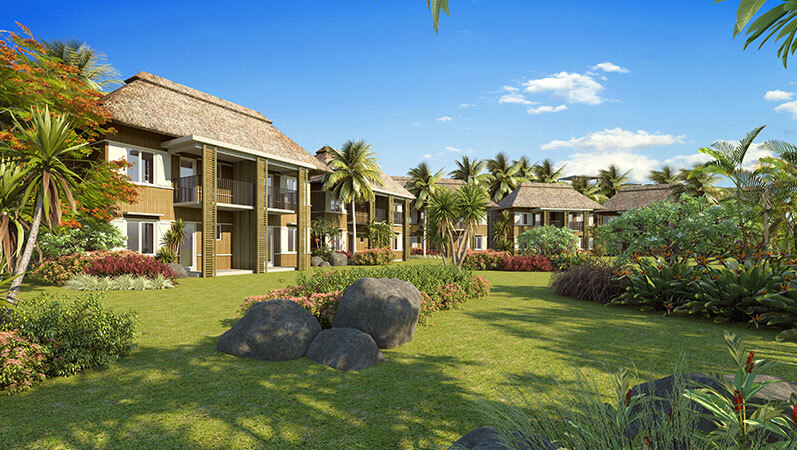 The goal was to create an authentic Mauritian experience, to be lived by all who walked through the hotel’s newly-renovated doors, and to reinvigorate the hotel’s iconic status in the region. By all accounts, the architects have succeeded. 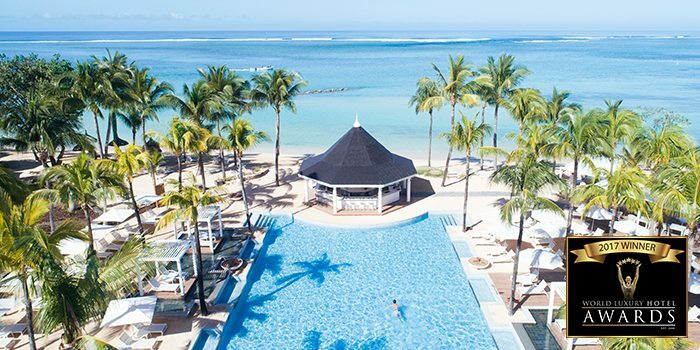 “We wanted an aesthetic that was natural, warm, welcoming and truly Mauritian,” explains Jean-Philippe. 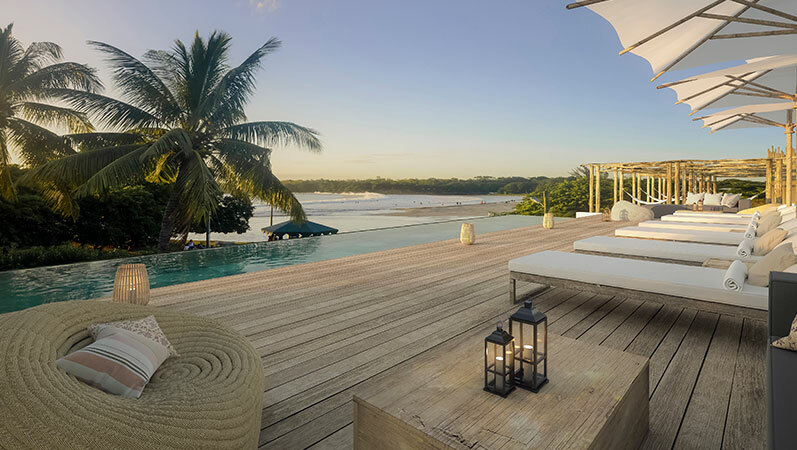 “Those are the values treasured by Veranda Resorts, and they reflect the character of Tamarin.” Jean-Philippe, Paule and Amélie developed living spaces which are designed for the eye in search of beauty; a gaze that would contemplate the natural wonders of Tamarin’s landscape. These spaces were also concocted to bring different cultural and social groups of people together. Some guests will lounge on a rooftop hammock overlooking the bay, admiring the sunset. Others will get to know each other around Ye!Man’s collective dining table, before sitting around a campfire on the beach. 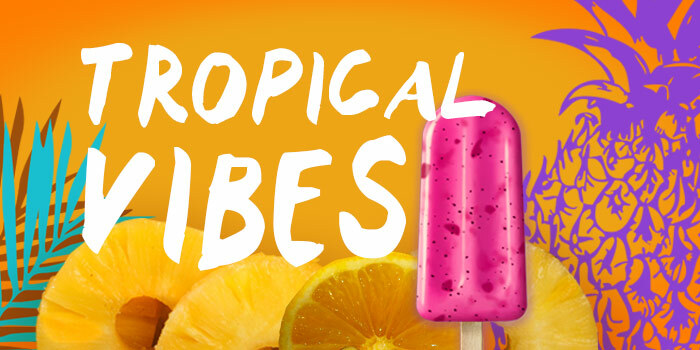 Those who seek adventure will stop at the surf shop and the Kas Dal delicatessen overlooking the street; they’ll rent a surf board, choose their picnic lunch, and head to the beach. 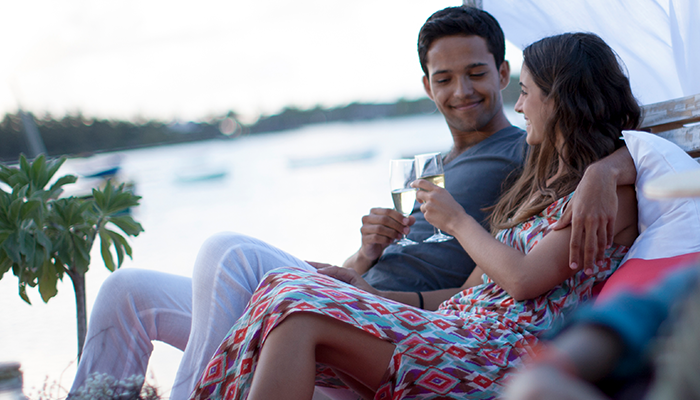 The art of Mauritian living is yours to discover this November in Veranda Tamarin!